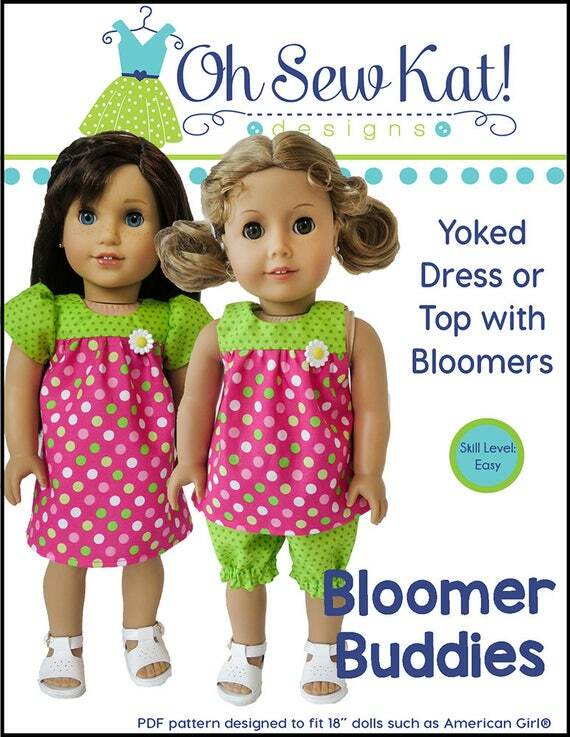 Easter dresses for Dolls – Oh Sew Kat! 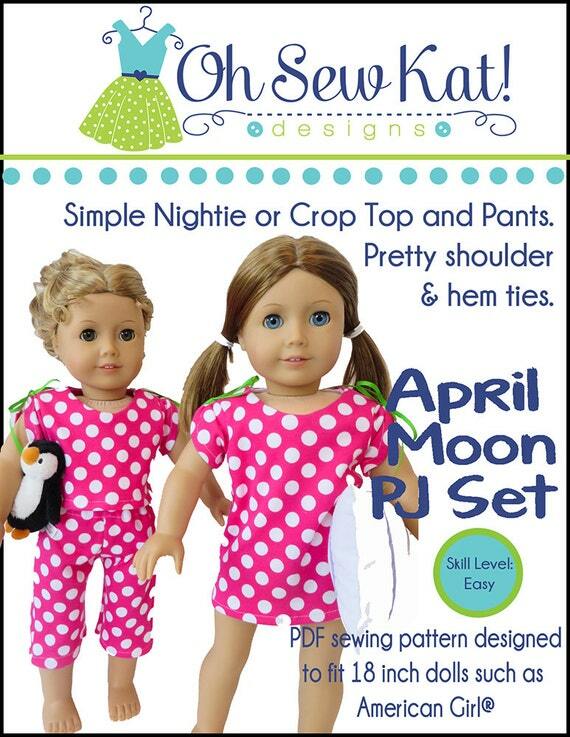 And right on the heels of St Patrick’s Day this year, is Easter!! 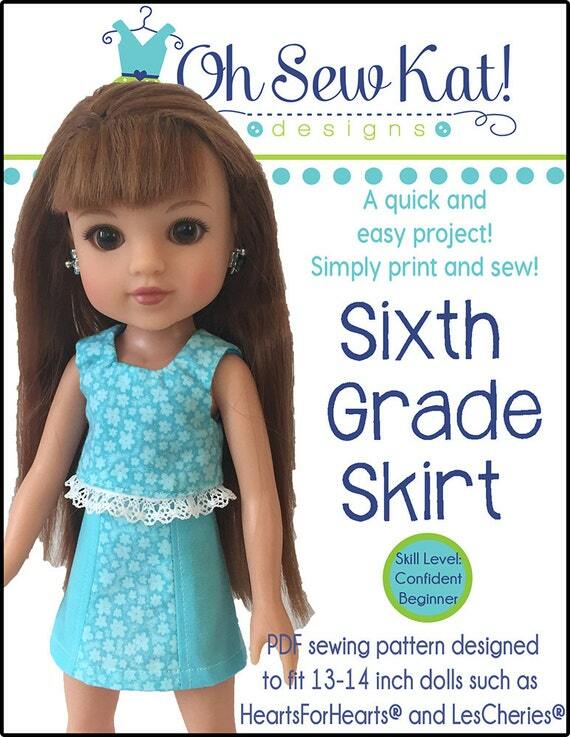 Don’t blink or you will miss it! 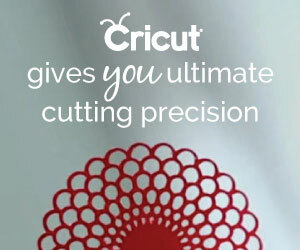 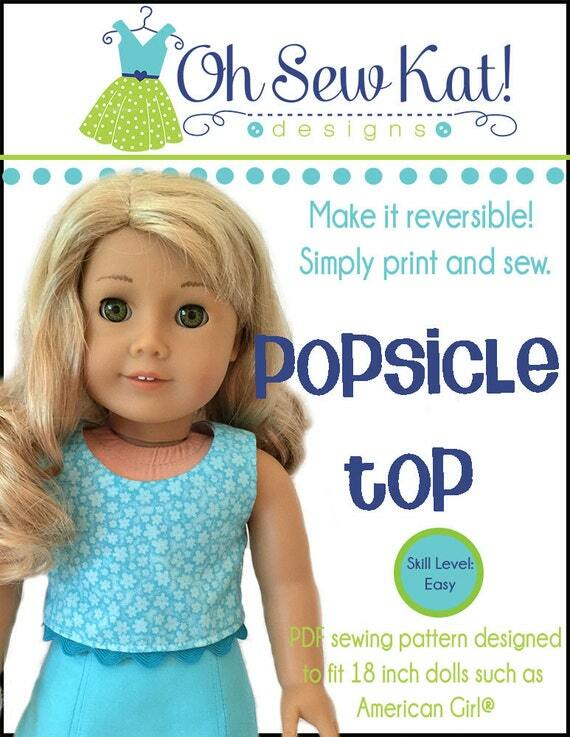 But don’t worry, there is still time to stitch up something simple and sweet for your doll’s Easter basket. 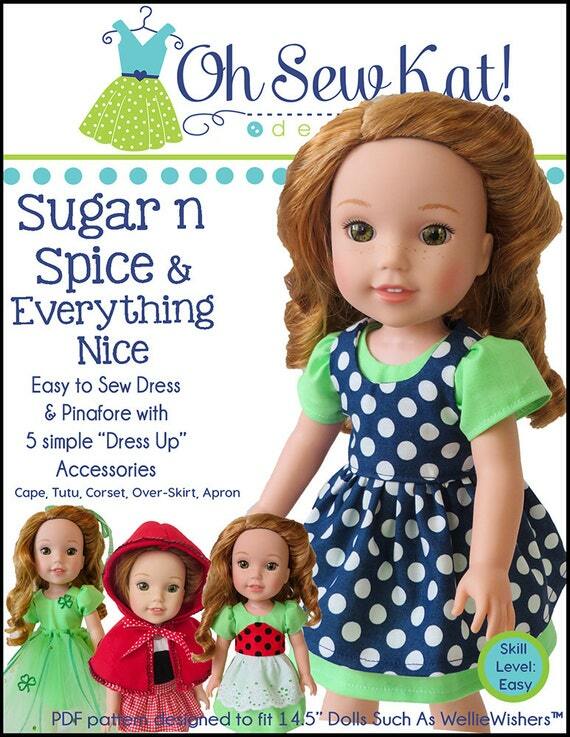 There are lots of Oh Sew Kat! 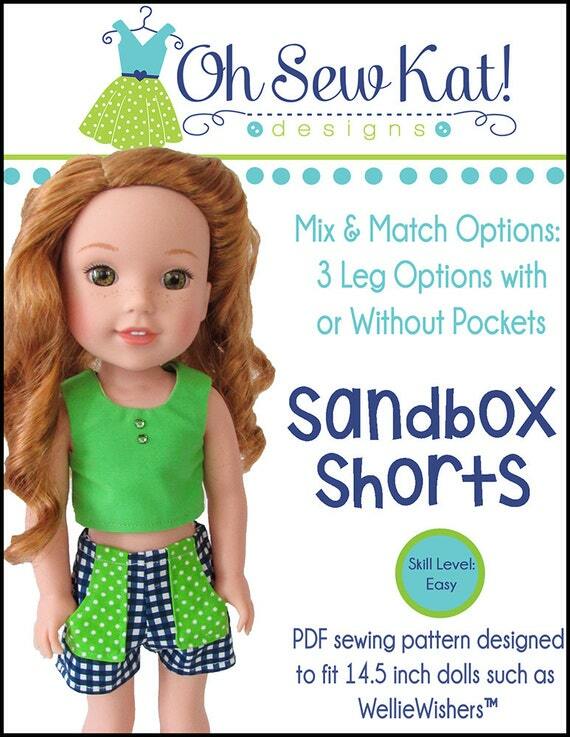 patterns to choose for your spring and Easter look! 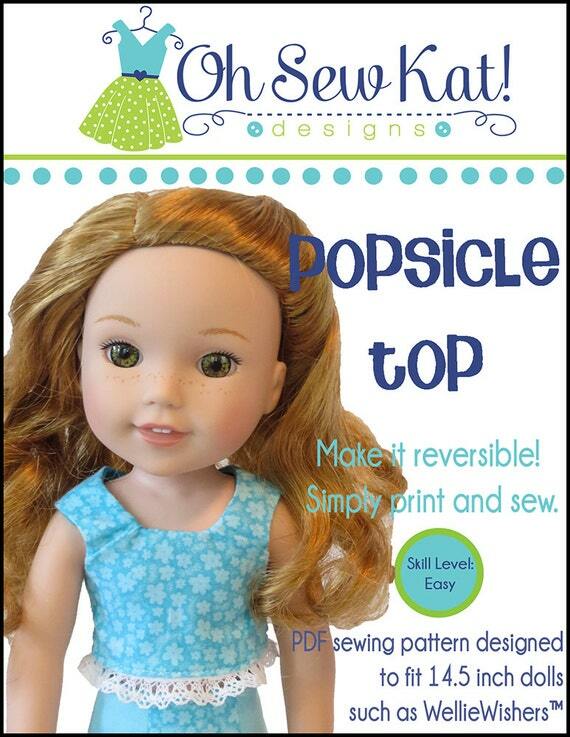 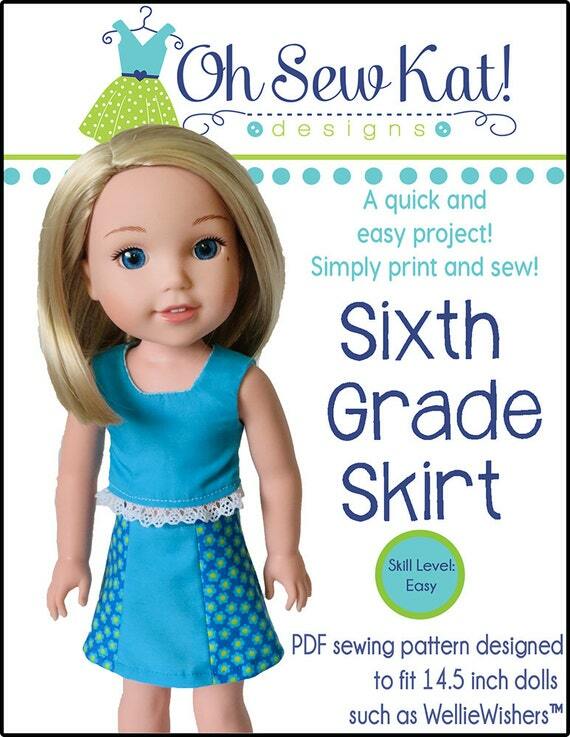 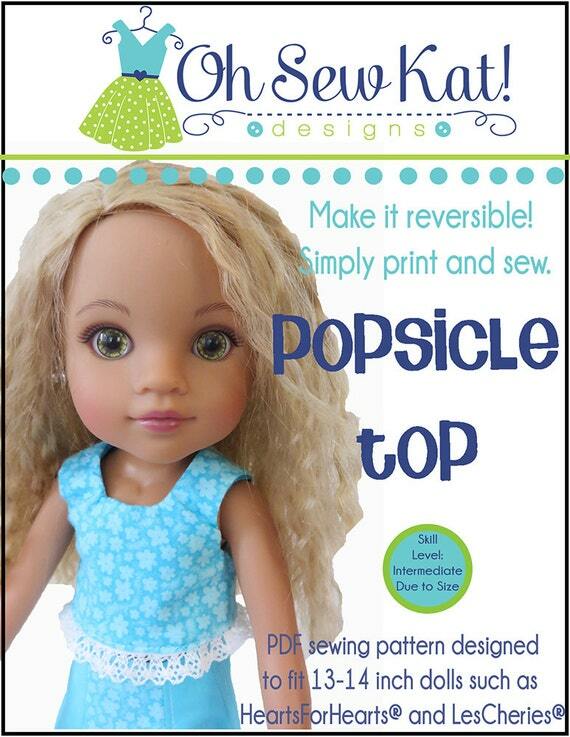 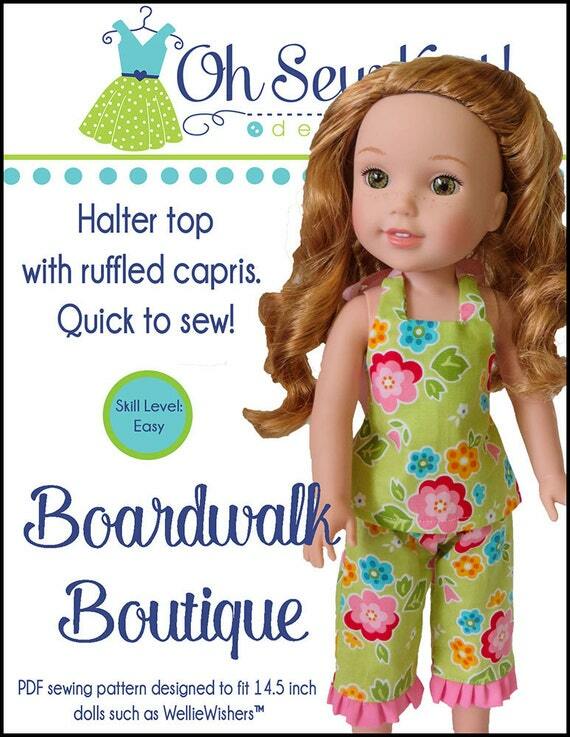 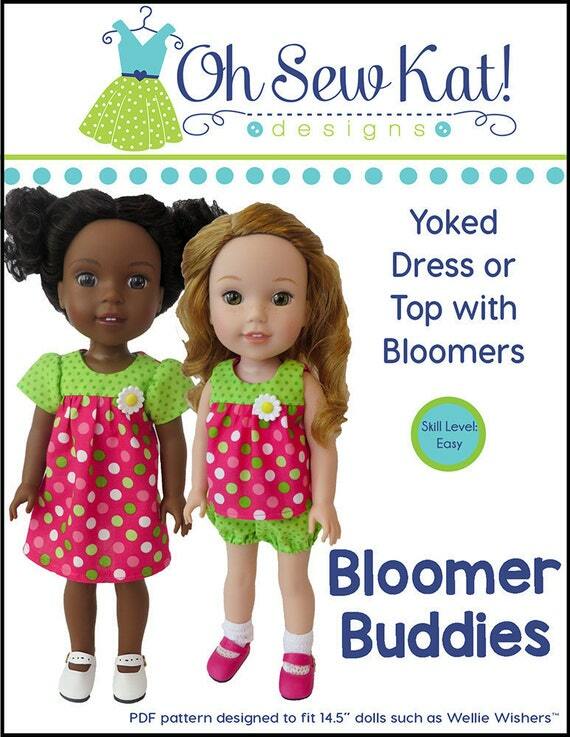 Make your own doll clothes for your 18 inch and other sized dolls. 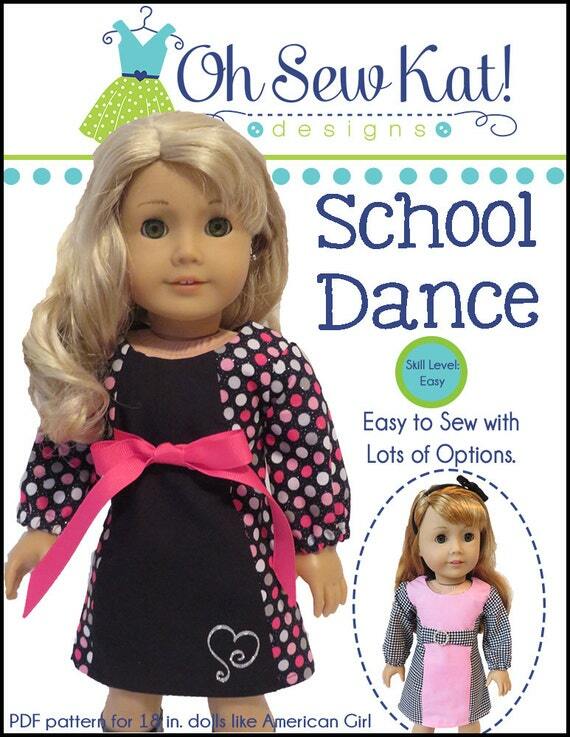 The Sunshine Dress and School Dance Dress sewing patterns are quick and easy to sew. 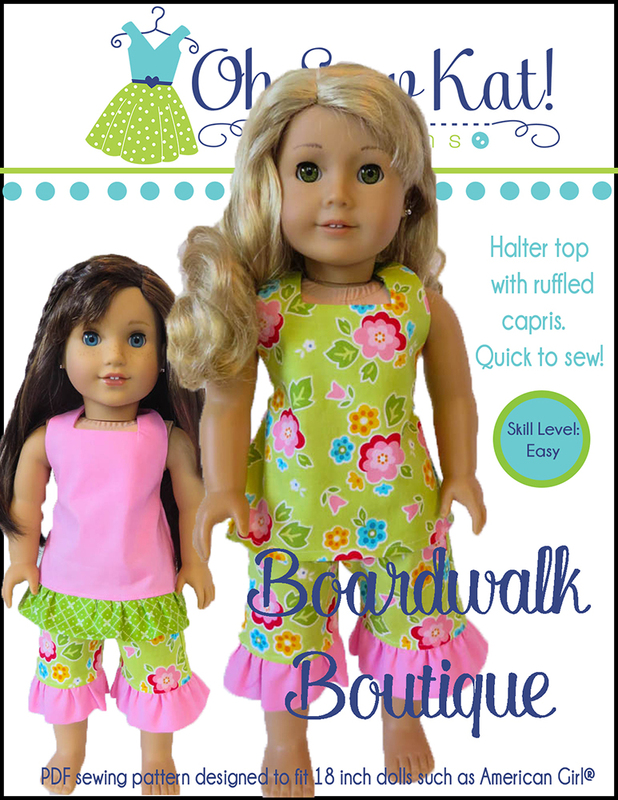 There’s still time to download and sew today! 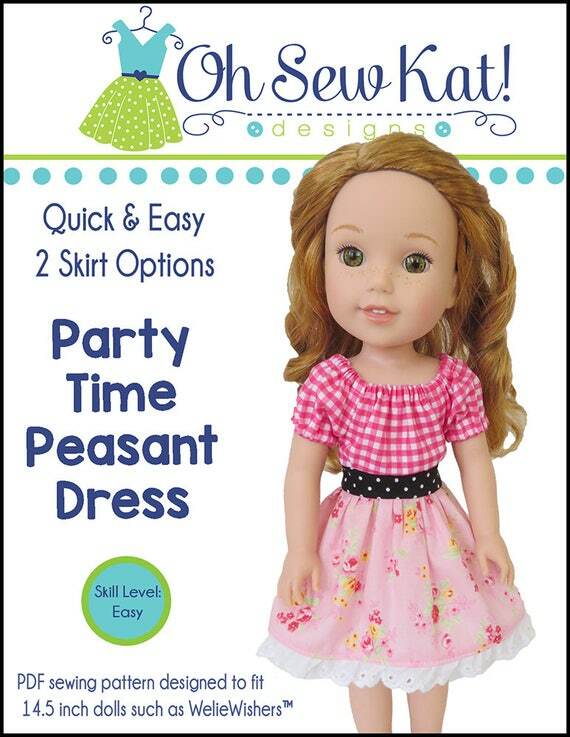 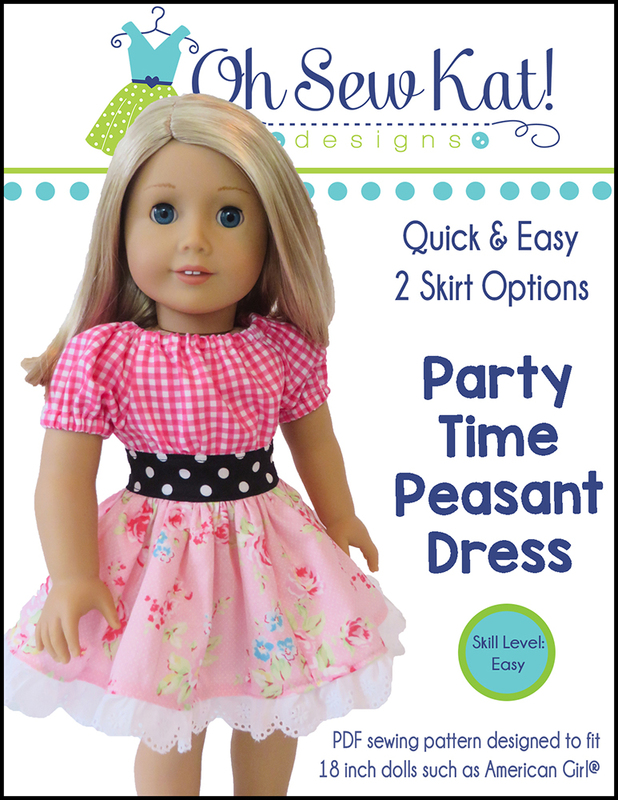 Make pretty doll clothes for Easter with easy sewing pattern that you download to your home computer. 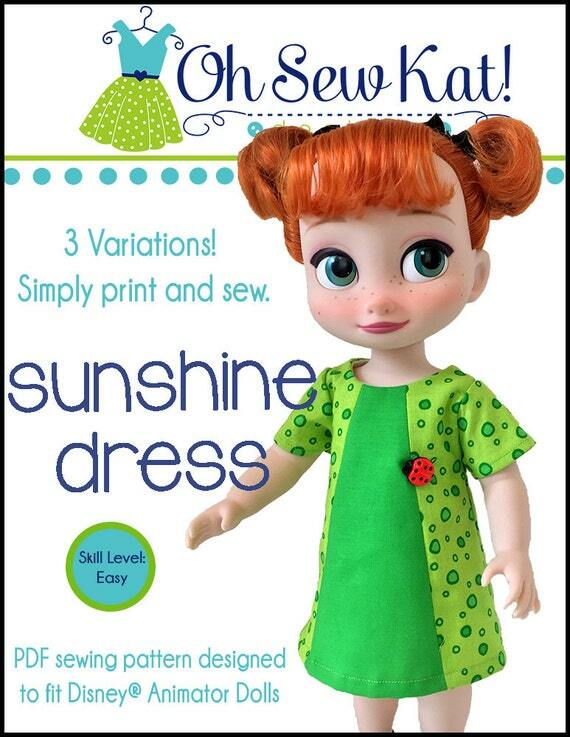 Click here to see how to make the Sunshine Dress into a simple shift dress, like the brown and pink Vera Bradley dress Grace is wearing above. 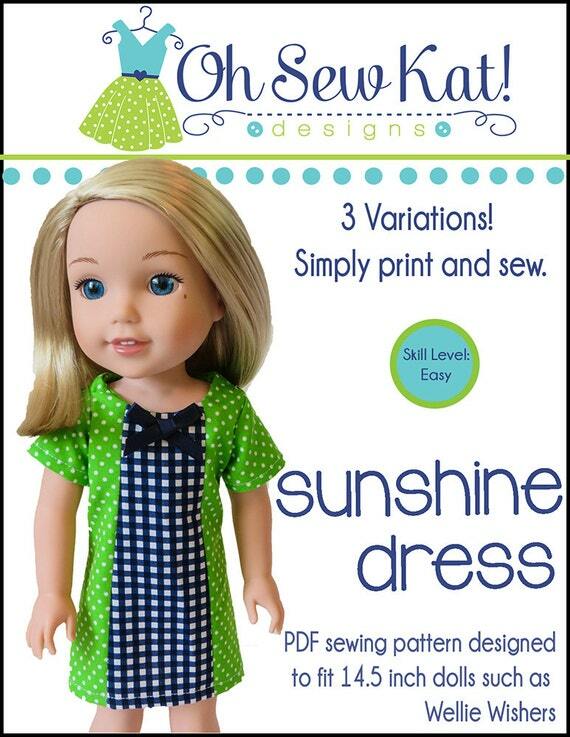 Find the FREE Four Season Skirt pattern here, and download the Sunshine Dress here.